I'd rather look back on life and say 'I can't believe I did that' than 'I wish I’d did that'. That is the thinking behind the Make-A-Wish Foundation, which I was fortunate enough to collaborate with recently. Thomas Edward has already gone through an awful lot in his 12 years, having survived leukaemia. 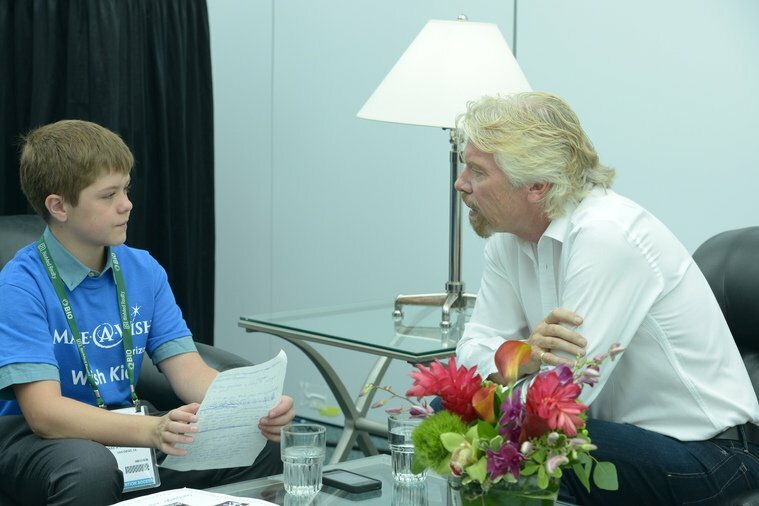 The Make-A-Wish Foundation – who grant the wishes of children with life-threatening medical conditions – asked him what he wanted to do, he said he wanted to become a CEO. When I was in San Diego recently, we managed to catch up, and Thomas told me how he is looking forward to becoming a successful businessman in the future – I have no doubt he will achieve his goals. 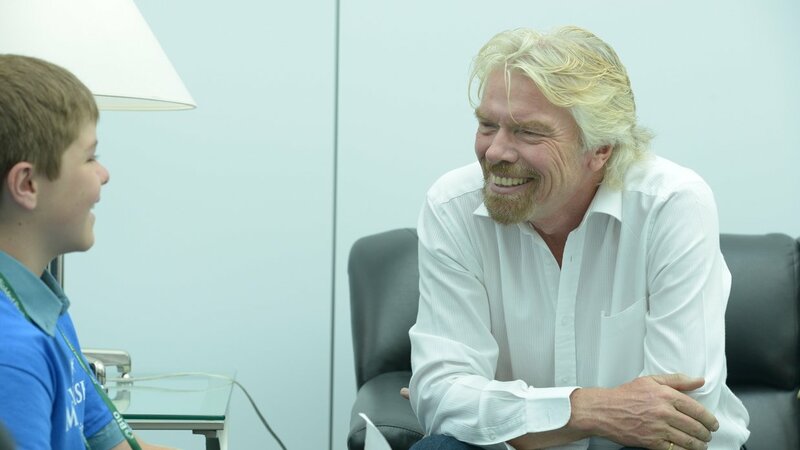 He was inquisitive, attentive and asked smart questions – three skills every good CEO needs. My reply? Good health for my family and loved ones – in the end, health is everything. To find out more about the wonderful work the Make-A-Wish Foundation do, take a look at their website.